More mosquitoes in the state have tested positive for West Nile Virus, this time in Easton — a fairly rare spot for the illness to pop up, one expert said. “This is not one of our typical hot spots and represents the fifth time that we have detected West Nile virus in that location during the 20-year history of the statewide mosquito monitoring program,” said Dr. Philip Armstrong, medical entomologist at the Connecticut Agricultural Experiment Station. Armstrong said the virus was detected in a single pool of mosquitoes collected June 18 in Easton. 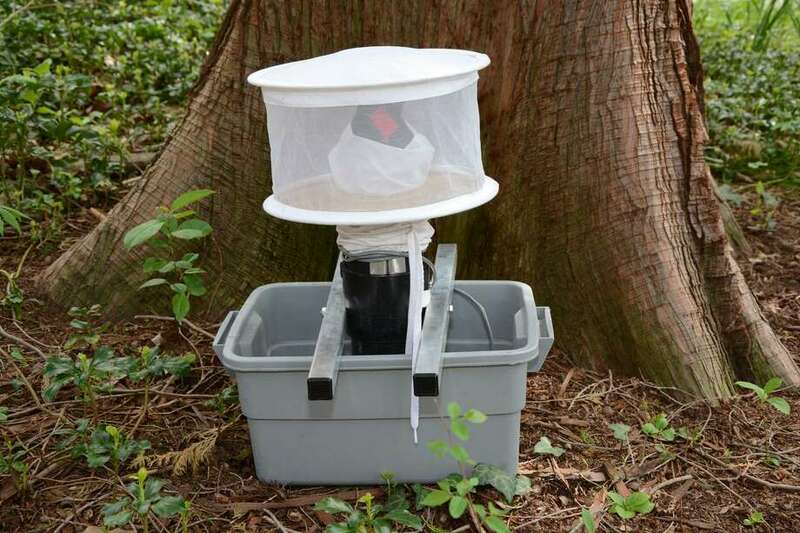 The positive sample was a pool of 50 Culex restuans — a species of mosquitoes that feeds almost exclusively on birds and rarely bites people. Armstrong said the state will closely monitor virus activity at that site by increasing the trapping frequency from once every 10 days to twice a week. This is the second pool of mosquitoes to test positive for West Nile this season. Also in June, a pool of mosquitoes trapped in New Canaan tested positive for the illness. West Nile virus has been detected in the state every year since 1999. Last year, the state trapped and tested nearly 200,000 mosquitoes and identified West Nile-positive mosquitoes es in 30 towns. Three Connecticut residents were diagnosed and hospitalized due to West Nile infection. Since 2000, 134 human cases of West Nile, diagnosed in Connecticut residents including three fatalities.